BANK APPROVED!! CAN CLOSE FAST! APPROVED!! 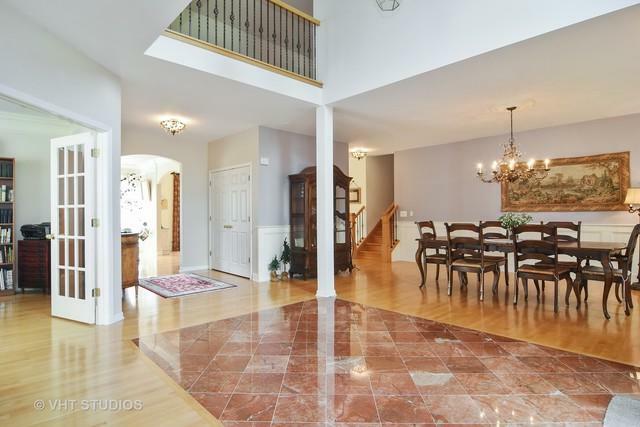 A 5 bedroom custom built home w/4 full baths, 5,000sq ft of living space, an amazing location & within the award winning Stevenson High School district! 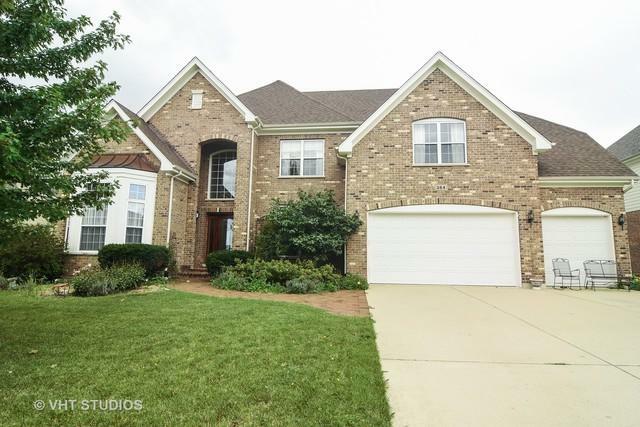 An elegant marbled 2 story foyer, hardwood floors throughout the main level, formal dining room & living room, 1st floor office w/ French doors, spacious family room w/fireplace, beautiful sunroom, plenty windows & wonderful natural light throughout this desirable open floor plan. 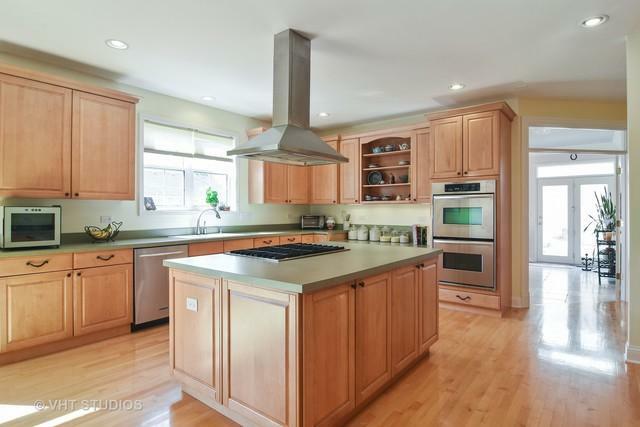 Kitchen w/hardwood flrs, SS appliances, double oven, island, breakfast area & walk in pantry! 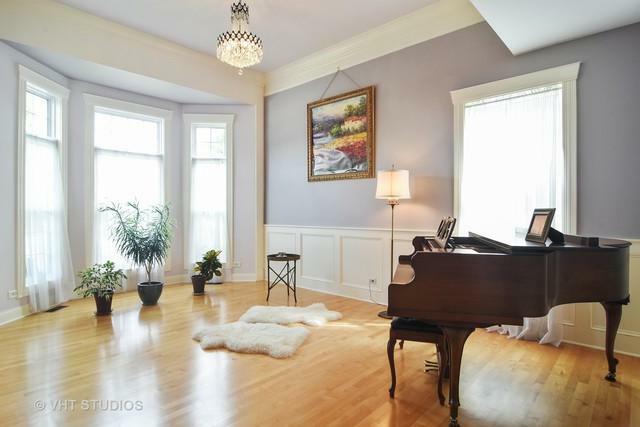 2nd floor has 5 bedrooms, three baths, loft area & laundry room! An elegant Master suite w/cozy sitting area. Master bath boasts dual vanities, separate tub & a huge shower. Deep pour 9' unfinished full basement has rough-in for a bathroom & dual furnaces. Beautiful outdoor space w/pergola, custom paver patio & gorgeous landscaping. Well maintained, very clean & move in ready!